It has been over a year since the earthquake and tsunami in Japan and steady progress is made in rebuilding the nation as a whole. JRA continues to closely monitor radiation levels across Japan following the Fukushima nuclear incident based on information provided by the Japanese Government’s Ministry of Education, Culture, Sports, Science, and Technology (MEXT). 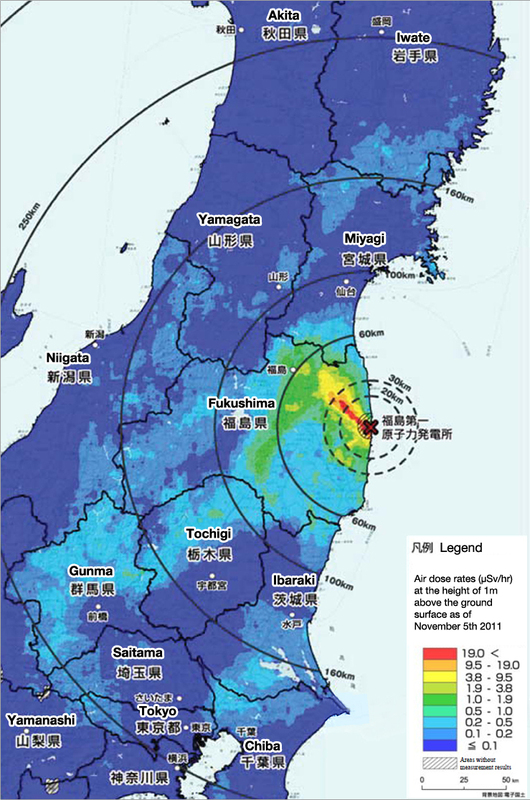 Compared with data from before the nuclear incident, the radiation dose in air measured since the incident showed normal levels across Japan except in areas near the Fukushima nuclear power plant. Although a slight increase in Miyagi and Ibaraki has been recorded, the levels remain to be within the normal range recorded in other prefectures before the incident. 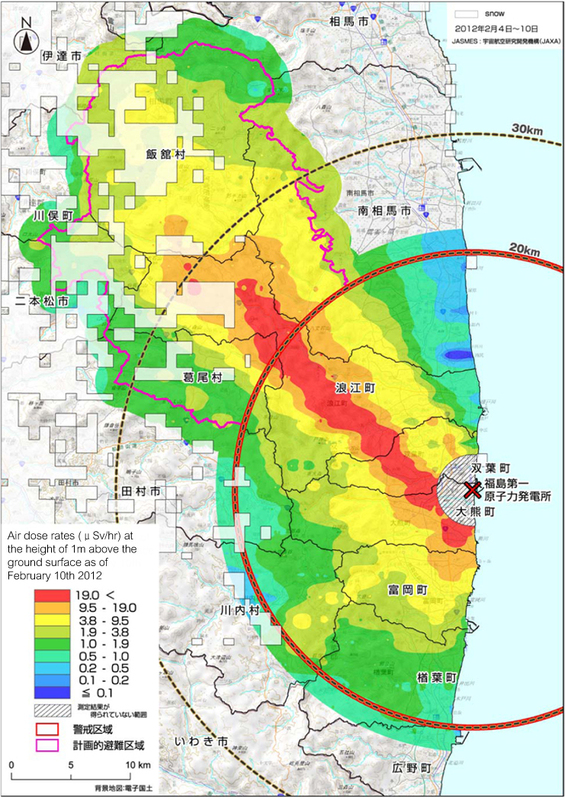 Given that no significant increase of radiation levels were observed throughout eight months since the incident, that no additional significant radioactive releases from the damaged reactors occurred, and that the radiation levels outside the areas near the Fukushima nuclear power plant continued to be within normal background levels, MEXT has narrowed the area of airborne radiation monitoring survey to approximately 80km from the nuclear plant in November 2011; and further narrowed the area to approximately 30km in February 2012. 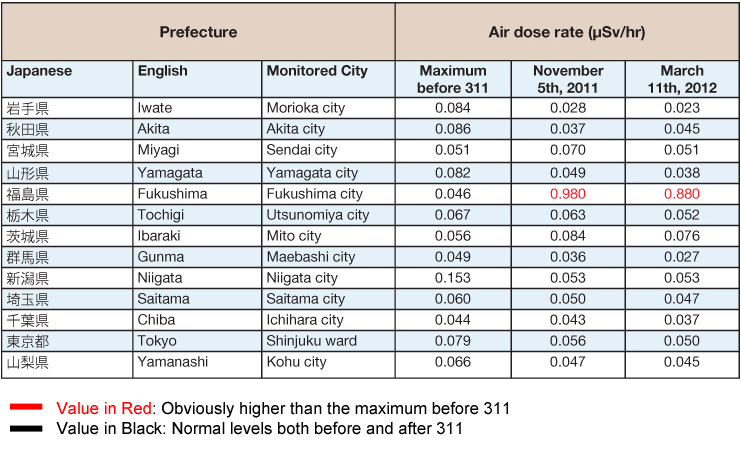 Recent data reported in March 2012 confirmed normal radiation levels outside eastern Fukushima, which are lower than the normal radiation levels in many major world cities. Based on available data reported by MEXT, it is reasonable to conclude that areas outside eastern Fukushima prefecture is safe in terms of radiation levels and that there is no cause for concern. JRA will continue to monitor the situation closely and provide updates as necessary.